Learn about Stitch Labs inventory and order management service for businesses. Includes info on Stitch Labs, free trials, pricing, customer reviews, and FAQs. Stitch Labs is an inventory and order management platform for businesses. 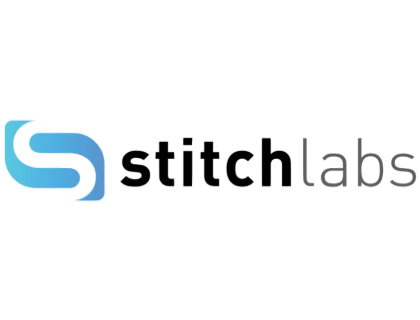 Stitch Labs solutions include logistics and fulfilment, and inventory and order management. Businesses can use Stitch Labs to streamline operational workflows. For 10,001+ orders on any plan, you can Request a Quote from Stitch Labs. Pros: Superb report generation and fantastic tracking capabilities. Cons: Customer phone support is only available on higher pricing plans. Bottomline: Excellent platform to effectively manage inventory and order management operations. What is Stitch Labs price range? Stitch Labs pricing is based on the number of orders processed per month. The Basic plan ranges from $499.00 to $899.00 per month. You will need to get a tailored quote based on your business needs for the Best Value and Premium plans. You can request a quote here. Is there a Stitch Labs free trial? Where can I find the Stitch Labs login? You can go to www.stitchlabs.com and find the “Login” at the top right corner of the home page. What are some Stitch Labs alternatives? Good for a very small business. Not so great for anything larger. Stitchlabs is a great asset to any company, truly! They provide a customizable opportunity for each unique business platform. One of my favorite features is the immediate customer service chat. No matter how small/huge the question/issue may be each Master Stitcher will invest until a solution is reached.